Rome Monument specializes in cremation urns for dogs, cats, and other family pets and animal companions. 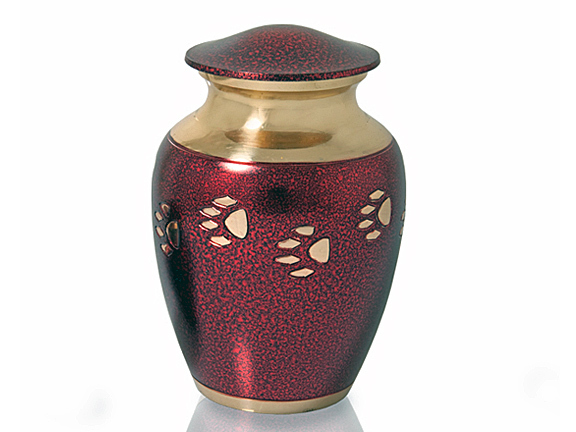 Urns can be buried with the pet, placed inside of a monument, or be kept at home to serve as a constant reminder of your love. We also have pet keepsake boxes and jewelry that can hold the cremated remains or simply be etched or inscribed with your beloved pet's name or image. If you find a monument, cremation urn, or keepsake memorial design that you like you can add it “My Family's Favorite Designs”, share the design on social media, email the design to a family member, request a price estimate and much more. To schedule a meeting in a showroom to discuss a design call 724-770-0100 or click here to contact us.